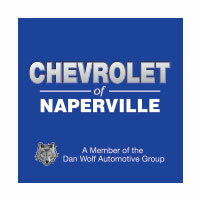 The Chevy Silverado is one of the most popular, longest lasting trucks ever produced thanks to the durable, easily customizable exterior that allows drivers to choose the features, equipment, and bed size they need to get the job done around Naperville and Aurora, IL. 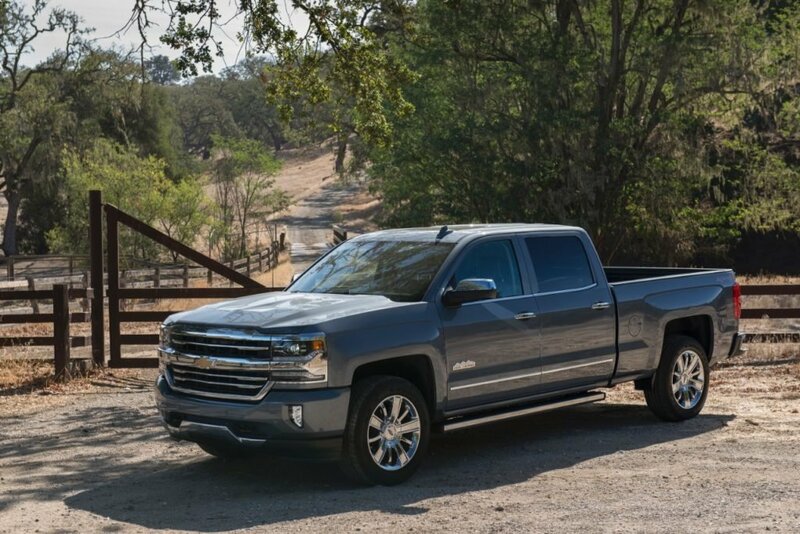 Learn about the 2017 Chevrolet Silverado 1500 WT truck bed configurations here, then drop by Chevrolet of Naperville or apply for financing online and take home the truck of your dreams tonight. Regular Cab, Standard Box. 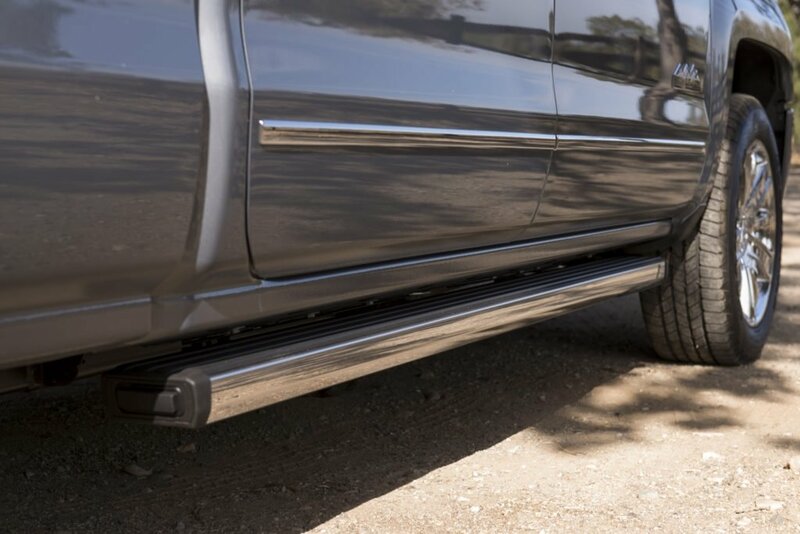 The standard cargo box measures 78.87 inches and gives the regular cab truck an overall length of 205.57 inches. Regular Cab, Long Box. The long box, available exclusively with the regular cab, measures 97.77 inches for a total truck length of 224.43 inches. Double Cab, Standard Box. With a total measurement of 230.03 inches, the larger double cab provides drivers with a good balance of interior and exterior cargo space. Crew Cab, Short Box. 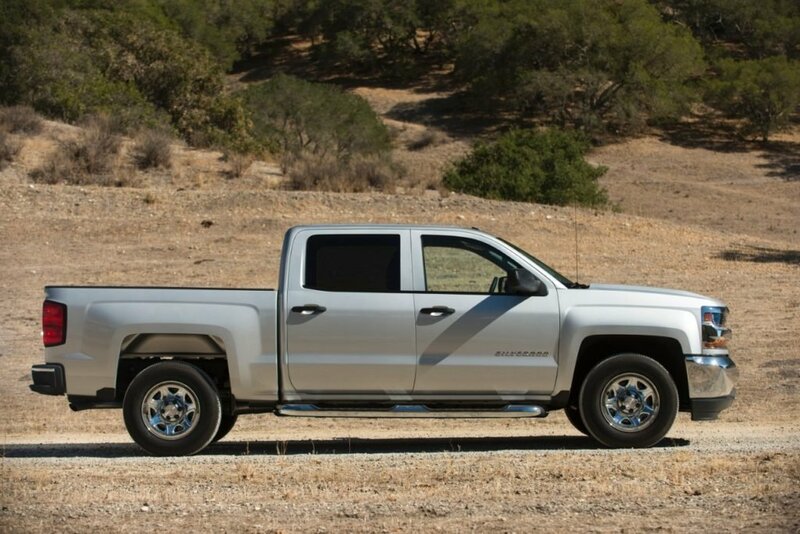 The compact short box is 69.33 inches in length and brings the overall length of the vehicle to 230.03 inches, providing more interior space without sacrificing too much exterior carrying capacity. Crew Cab, Standard Box. 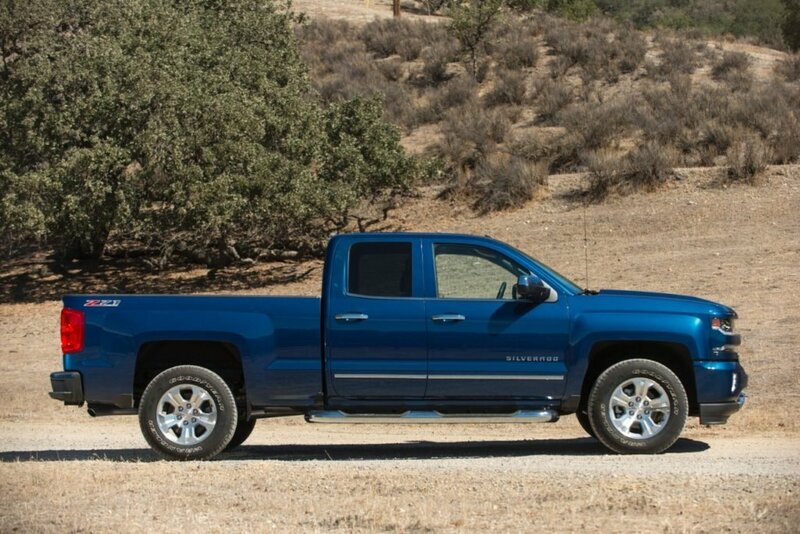 The crew cab with standard box is the largest of the five options, giving drivers seating space for as many as six and bringing the overall length of the truck to 239.57 inches. 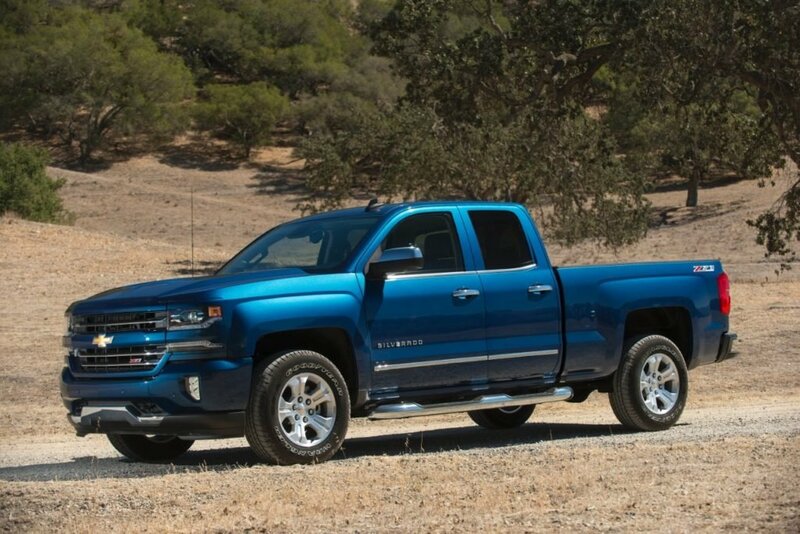 Take advantage of the many ways the 2017 Chevy Silverado WT truck bed configurations are designed to make every Naperville and Aurora, IL job easier. 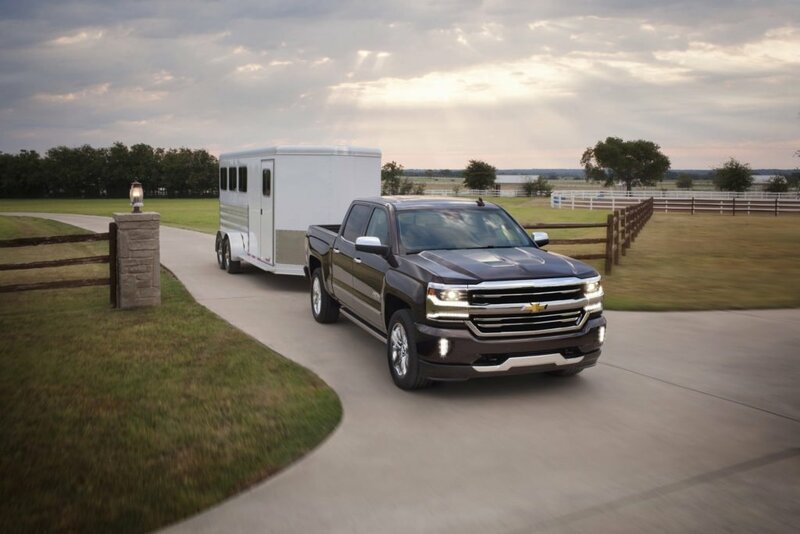 Contact Chevrolet of Naperville at (630) 357-6100 to learn more about customizing your new truck, or drop by our showroom at 1515 W. Ogden Avenue to test drive one of the models in stock and ready to go now.